Income property investors are a brave breed. They have to stay on top of the market, have large sums of cash at their disposal, and be lucky. Well, luck never hurts, but a great team, is really the sneaky trick income property investors use. Here are the four main things savvy income property investors know, and the team that is needed to create “luck”. 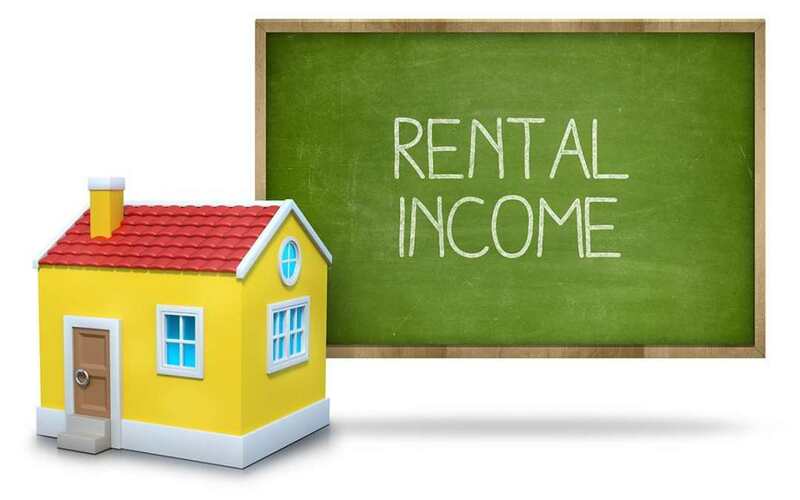 Understanding the costs associated with having a renter is important. These need to be measured to allow for a reasonable reserve of money for repairs, maintenance, insurance and the ‘unknown’. Much of this comes from experience, and if they are new and don’t have it yet, it is a good idea to have a Mentor- someone who has done it before. A good Home Inspector and reliable and reasonable General Contractor, must make the team. Without a clear understanding of reasonable costs, getting funding, from any source, will be difficult. Over or underpricing the rental can be very detrimental. It is important that the rental is priced correctly. At minimum, it needs to cover costs, however getting fair market value for the rent is the goal. Additionally, understanding how changes to the property can affect the rental is important as well. For example, if adding a washer and dryer hook up for $350 will bring in an additional $50/month is rent, that is valuable to know. A Property Manager understands the market and what is going to bring in the most bang for the buck. Their small management fees are typically offset by the value they bring in proper pricing to maximize profit. Legal support is a normal part of any business venture. From reviewing contracts/leases to dealing with ending a contract, a lawyer is a key component to protecting your assets. Being on top of the law will help in resolving conflicts before they happen and having proper remedies if they escalate. Property Managers are like the General Manager of a business. They allow the owner (the income property investor) to focus on growth (like searching for another income property), or enjoying the growth (like playing golf Thursday morning). Property Managers manage the biggest part of the “team” which are the vendors. Plumbing will fail. Grass will grow and snow will fall. All the needs of the homeowner, such as windows, siding, roofing, electrical and more, don’t go away. They still need to be handled and one of the roles of the Property Manager is to get good, qualified vendors in place to handle the maintenance and emergencies that come with living in a home. The additional benefit of a Property Manager is that it their primary goal to protect the real property- the home. This means they are on top of laws and they manage the tenants themselves- from applications and background checks to making sure the home is in great condition when the tenants vacate the property. And, in the worst of scenarios, they manage an eviction, late payments and the rest of that “stuff” owners don’t want to deal with. Income property investors can have a good business of passive income. With a great team in place to help with the business of running the day to day operations, it can be a dream lifestyle. If you have questions about becoming an income property investor, or if you already are and are looking for the support of a great team, call 720 989 1996 and contact Legacy Properties-PM today using the form below.